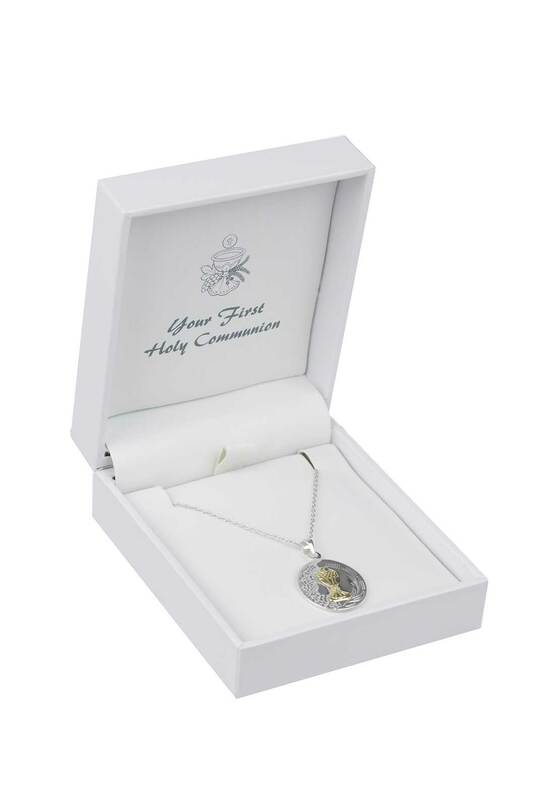 This silver plated necklace from McElhinneys is the perfect gift idea for a special child making their First Holy Communion. 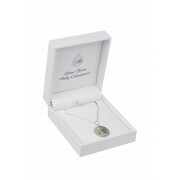 The thin chain features a circular pendant with a gold plated chalice and host. A special token that will remind them of their important day.